LIRA, LRSP, LIF, LRIF, and PRIF: What’s Their Place in Your Retirement Planning? 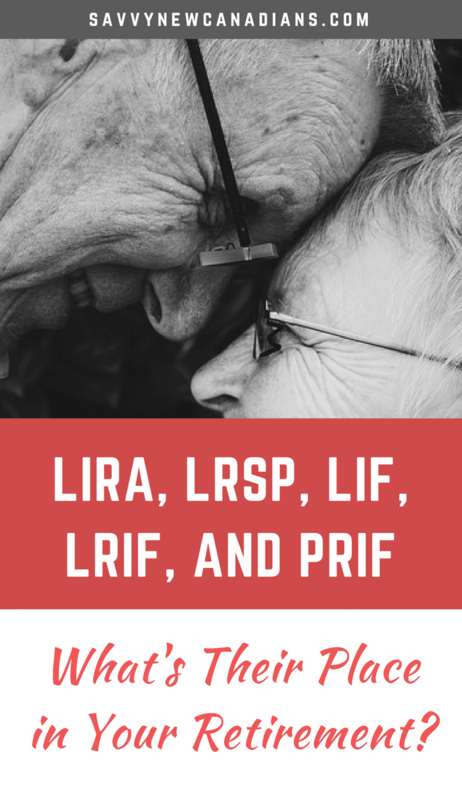 If you are confused by what the acronyms – LIRA, LRSP, LIF, LRIF, RLIF, PRIF, and their many other combinations mean, you are not alone. To be honest, I also had no idea what they meant until recently. 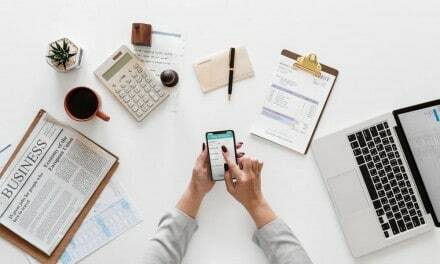 A general and simplified way to look at these accounts is to compare them with a Registered Retirement Savings Plan (RRSP) and a Registered Retirement Income Fund (RRIF). As a RRSP relates to a RRIF, so do LIRA and LRSP relate to a LIF, RLIF, or RLIF. Let’s look at each term more closely. A RRIF pays you regular income, and while you must withdraw a minimum amount every year, there’s no cap to the maximum amount that you can take out. What is a LIRA or LRSP? 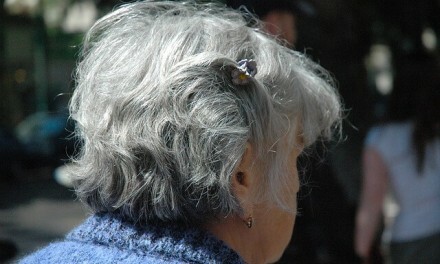 When you leave your employer and have not yet reached the prescribed or minimum pension age, your accumulated pension funds or commuted value can either be paid out to you in cash (if not yet locked-in or via the “small benefit rule”), or transferred to a locked-in retirement account a.k.a LRSP or LIRA. The main factor determining where your money goes is your age. In most provinces, the minimum pension age is 55 years (50 years for Alberta). This means that if you are less than 55 years old, your vested pension funds must be transferred into a locked-in retirement account where it continues to grow tax-free. You’re generally not allowed to make withdrawals until retirement. However, depending on your provincial legislation, there may be certain scenarios where you can unlock your account and withdraw funds. LIRA and LRSP are very similar in principle. The major difference between these two accounts is that a locked-in retirement account (LIRA) is regulated using provincial legislation, while a locked-in retirement savings account (LRSP) is subject to federal legislation. As such, you can move pension funds received from a provincially regulated employer-sponsored pension plan into a LIRA and for those established under federal regulation, you can put the funds into a LRSP. In general, LIF and LRIF act like an RRIF in retirement and are a pension vehicle for receiving regular income. Like an RRIF, you are also required to withdraw a minimum income from your account annually, and income earned is tax-sheltered until it’s withdrawn. In Newfoundland and Labrador, LIFs must be converted and used to purchase a life annuity when you turn 80. However, this restriction does not apply to a LRIF. The RLIF is slightly different from a LIF in that it gives you a one-time opportunity to transfer up to 50% of your pension funds into a regular RRSP or RRIF. 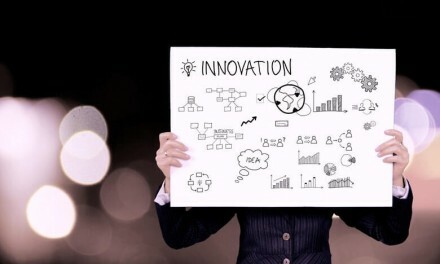 It is setup to cater to retirees with pensions that are federally regulated, and they can transfer their federal pensions, LRSPs, and LIFs into a RLIF. One similarity between a RLIF, LIF and LRIF is that annual minimum and maximum withdrawals apply to all three. The maximum limits are generally calculated using your age, the applicable CANSIM rate, and the value of your pension plan. Manitoba and Saskatchewan have RRIFs that are governed under provincial pension legislation. The plan is referred to as a prescribed RIF and is designed to provide seniors with greater flexibility. You need to be at least 55 years old to purchase a PRIF. Like the regular RRIF, there is a minimum amount you must withdraw annually and there’s no requirement to purchase a life annuity at age 80. However, unlike a LIF or LRIF, there’s no maximum limit to the funds you can withdraw per year. You can transfer money from the Saskatchewan Pension Plan, a LIRA, LIF, or LRIF into a PRIF. A life annuity is a pension offered by life insurance company which pays regular income to the policy holder for life. It’s one of the options available when you want to convert your LIRA or LRSP. If you have a spouse and purchase a life annuity using locked-in funds, your plan must allow for survivor benefits unless your spouse indicates in writing that they are waiving this right. For more on annuities and how they work, click here. There are so many variations of these retirement accounts and the manner in which they are governed in different provinces and jurisdictions, that it can get really messy. One easy way to look at it is this: workplace pensions that are paid out to you before retirement will go into either a LIRA or LRSP. When you are retired and want to start receiving regular income from your LIRA or LRSP, you will need to transfer or convert your account into either a LIF, LRIF, RLIF, PRIF or a combination of these options. For specifics on what applies to you, it’s best you check out the pension legislation in your province and/or contact your pension plan provider. @Steve. Thanks for stopping by. Cheers!